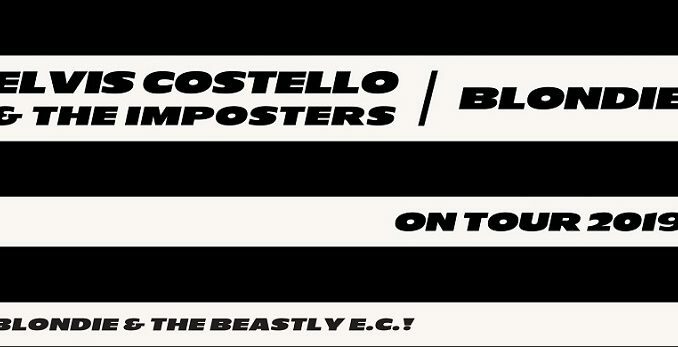 HomeUpcoming ConcertsELVIS COSTELLO & THE IMPOSTERS AND BLONDIE ANNOUNCE THEIR CO-HEADLINING TOUR! ELVIS COSTELLO & THE IMPOSTERS AND BLONDIE ANNOUNCE THEIR CO-HEADLINING TOUR! 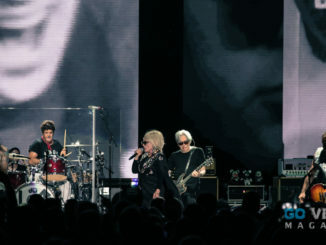 This summer, Elvis Costello & The Imposters and Blondie embark on a coast-to-coast 13-city tour! Starting in Bethel, NY, this tour will span across North America, ending in Seattle, WA. Presales for this tour are available at NOON LOCAL TIME – Tuesday, April 2, and a general on-sale begins Saturday, April 6th at 10 a.m. local time via Live Nation. Costello and Blondie share a history, having both emerged from the late Seventies New Wave movement. 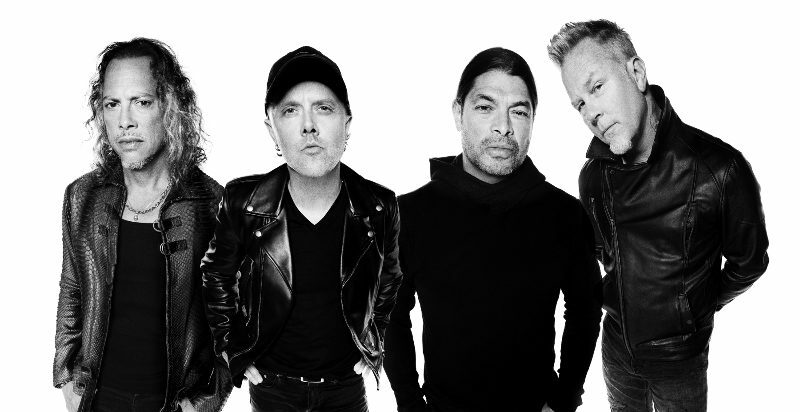 At one point in 1979, both acts were rubbing elbows at the top of the UK album charts with their respective third LPs, the former’s Armed Forces and the latter’s Parallel Lines. ORIGINAL MISFITS Announce Their LA Show this Summer!